The Red Sun has Risen! 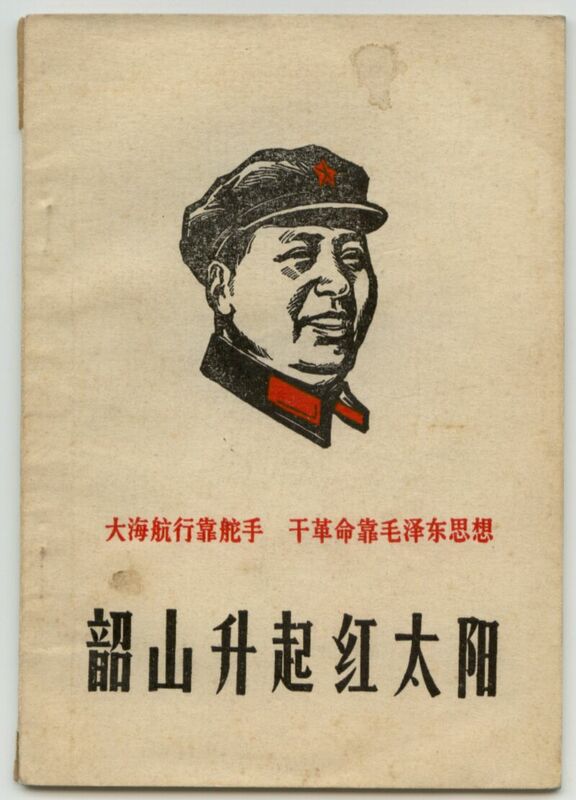 This booklet reaffirms, in case there was ever any doubt, "The Red Sun Has Risen in Shaoshan; Sailing the Sea Depends on a Helmsman; Leading a Revolution Depends on Mao Tse-Tung Thought". Contained within are 49 pages of how Mao Tse-Tung thought has saved the Chinese nation. 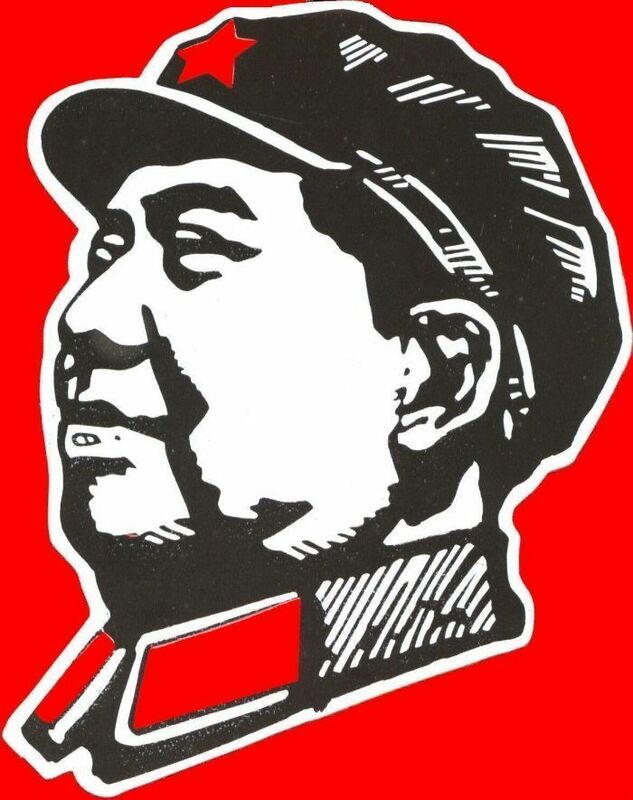 Lin Biao has also included an inspiring tribute to Chairman Mao. Lin Biao calls Mao a great genius in the world, thus this was produced prior to Lin's downfall in 1971. A full translation is available.